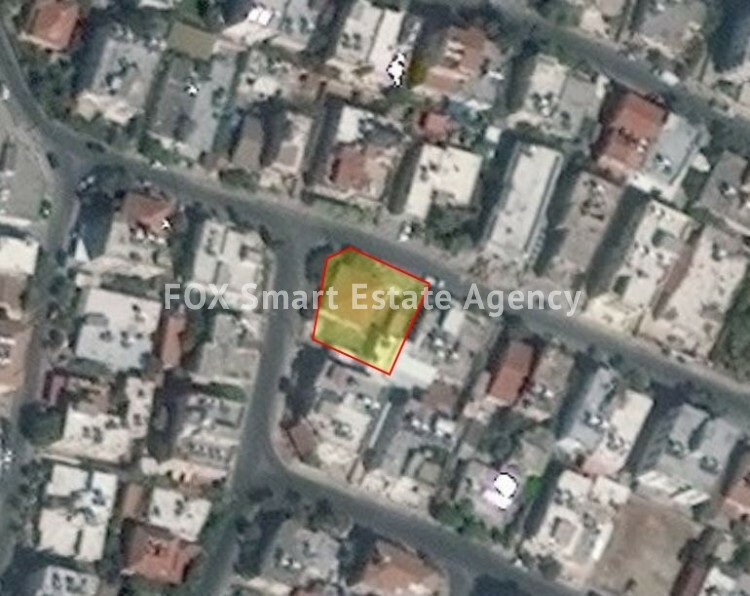 For sale very privileged large plot of 586sq.m in Strovolos, situated on a parallel road of Tseriou Avenue, with very easy access to the centre of Nicosia. The plot lies within Kα5 urban zone and has 100% building density, 50% coverage ratio, with allowance for 3-floor building. Many new buildings are under construction now in that area. Walking distance in supermarkets, shops, bakeries and banks. The owner is also flexible for exchange scheme with an apartment if there is a buyer who is interested in developing a building. Title deed available.